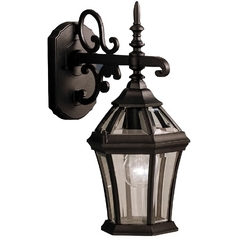 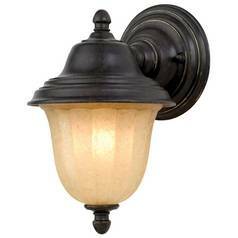 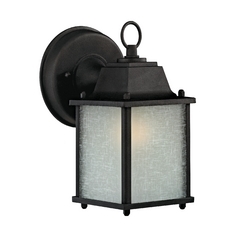 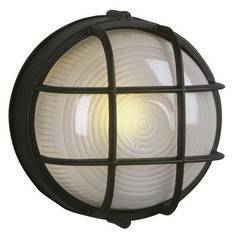 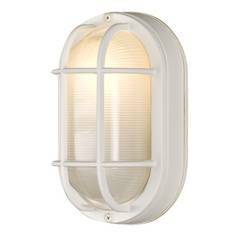 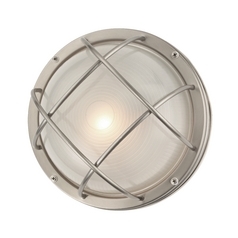 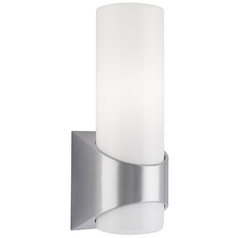 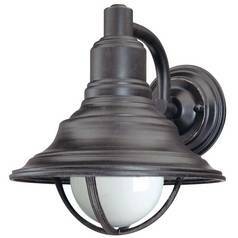 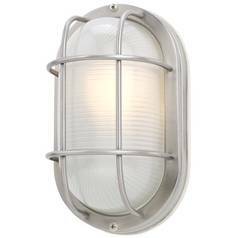 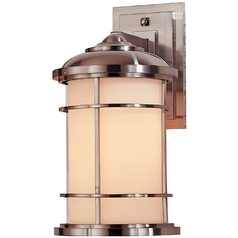 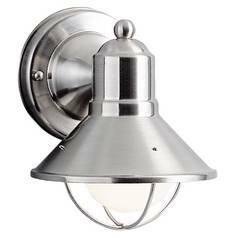 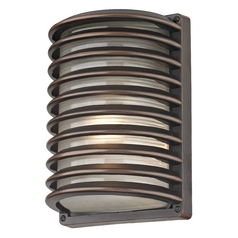 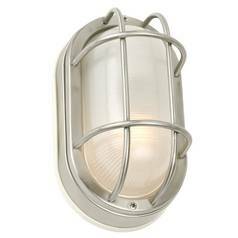 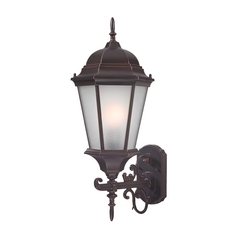 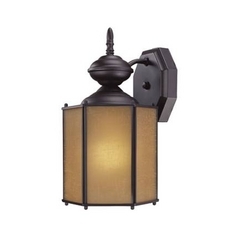 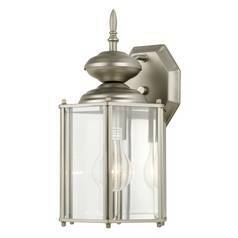 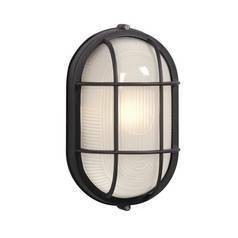 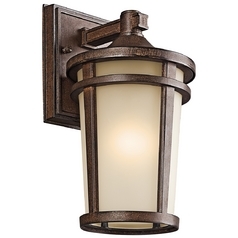 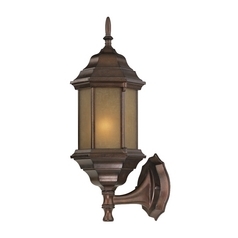 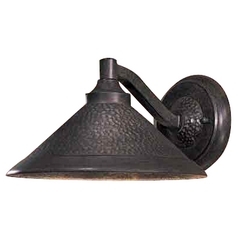 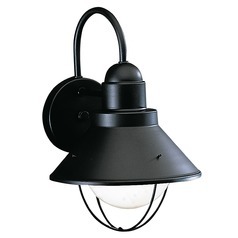 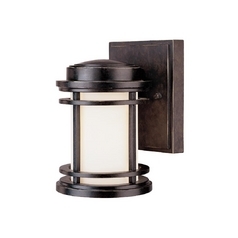 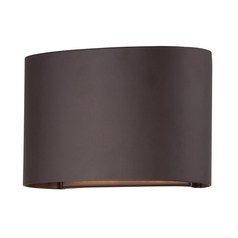 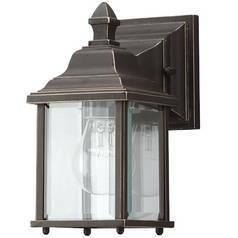 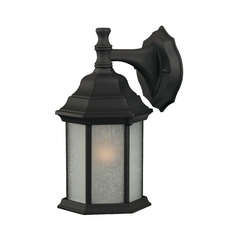 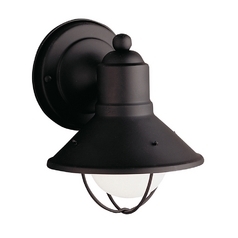 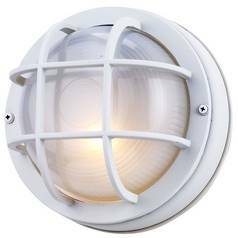 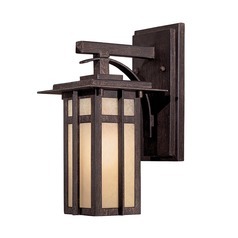 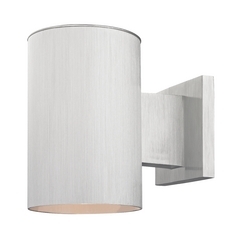 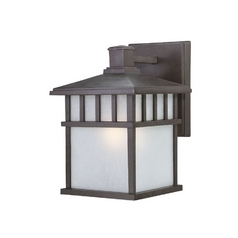 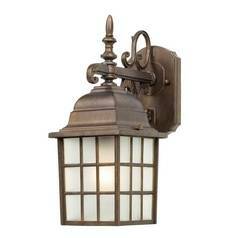 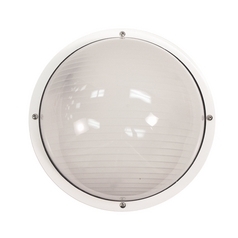 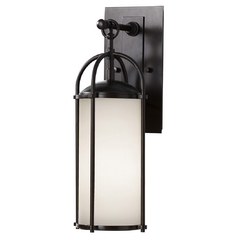 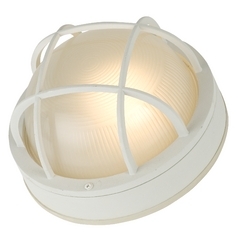 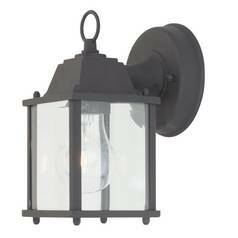 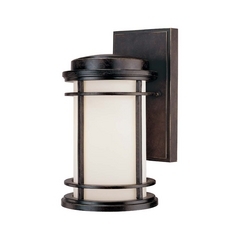 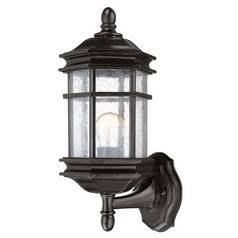 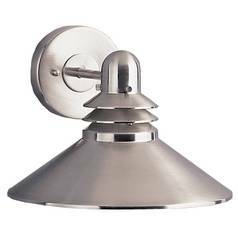 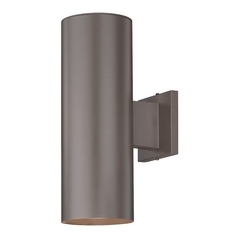 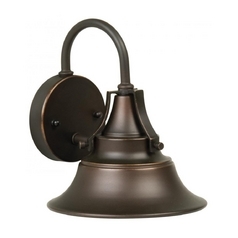 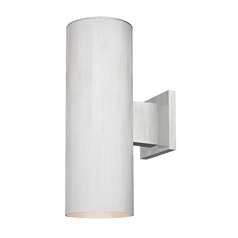 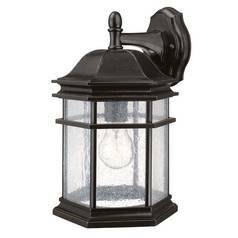 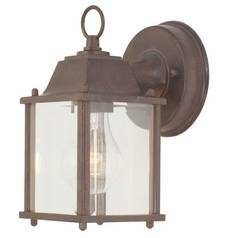 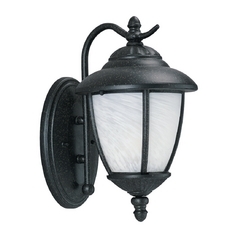 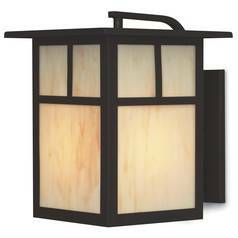 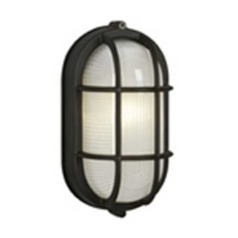 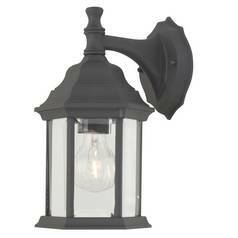 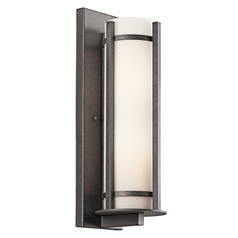 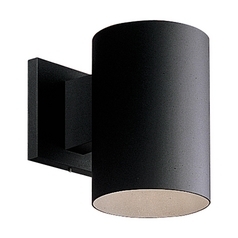 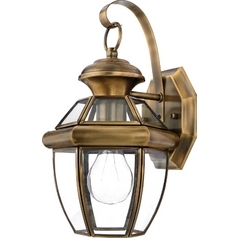 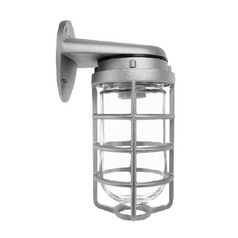 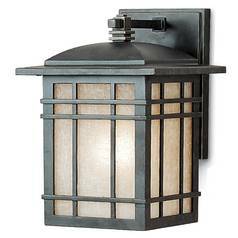 All of our best selling outdoor wall lights are together at last in this selection of top sellers outdoor wall lights. 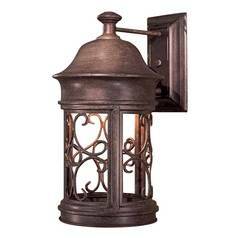 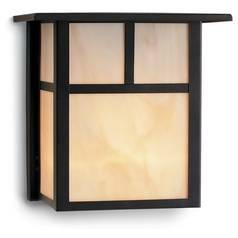 You'll find everything from traditional lanterns to modern sconces and everything in between, right in one convenient location. 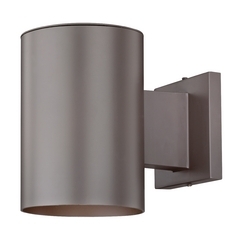 There's sleek silver and chrome finish options, as well as dark bronze and brass. 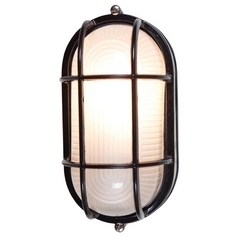 Choose from nautical themed items, abstract pieces, and even old world lighting fixtures. 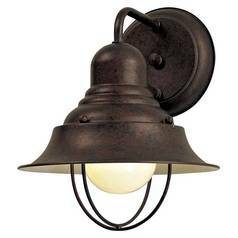 It doesn't matter what your individual tastes are, you'll find a lighting fixture here that suits them just fine. 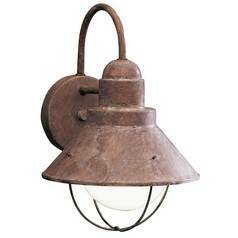 Find them all now, along with coordinating items and accessories, here at Destination Lighting.